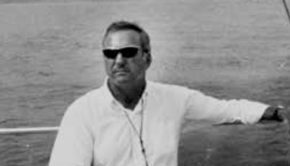 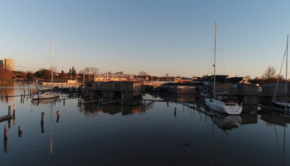 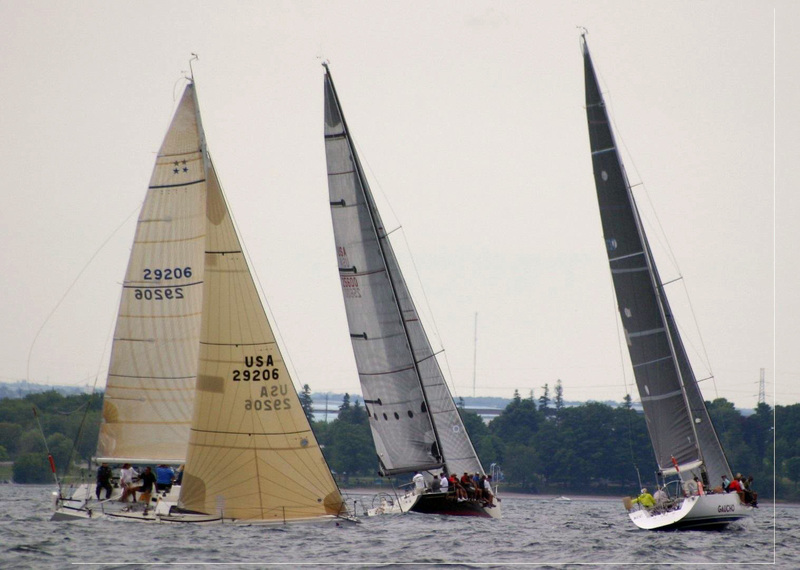 The Organizing Authority is Rochester Yacht Club (RYC), and the Genesee Yacht Club (GYC) in conjunction with Lake Yacht Racing Association (LYRA). 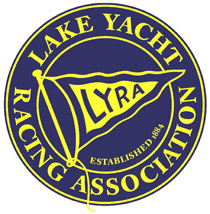 The annual LYRA regatta brings together yachts from around Lake Ontario and adjacent waters for almost a full week of intensive and exciting racing, including feeder races to the regatta site, the overnight Freeman Races, and three days of around-the-buoys races, with good food and entertainment between. 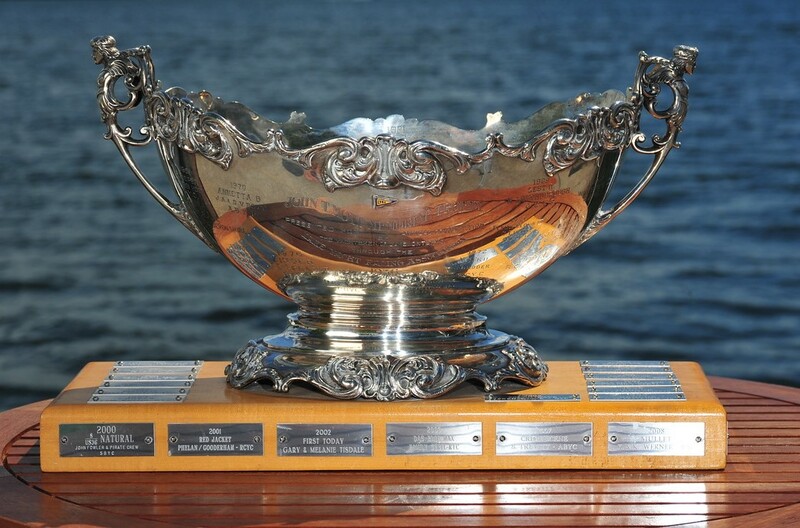 Anyone who has sailed at the LYRA Regatta knows that the events are truly international, giving U. S. and Canadian sailors opportunities to compete and establish strong friendships.